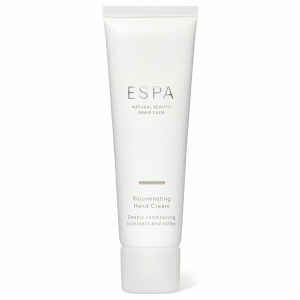 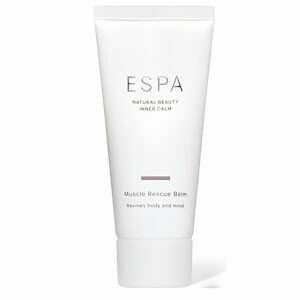 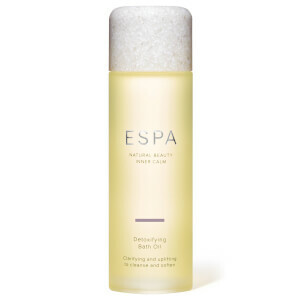 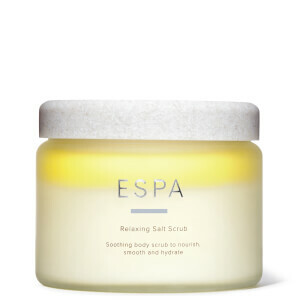 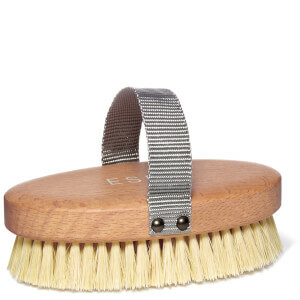 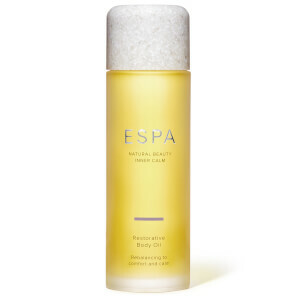 ESPA’s bodycare collection helps to achieve naturally beautiful skin and a sense of inner calm. 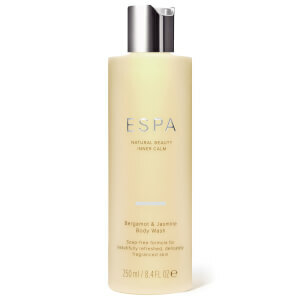 Therapeutic essential oils are infused into body washes, lotions, creams and oils to deliver nutrition into the skin, whilst also promoting a sense of wellbeing. 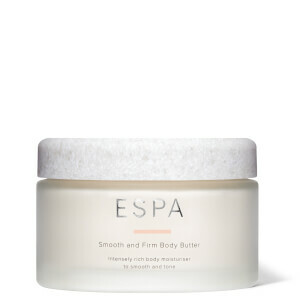 Essential oils such as Jasmine, Peppermint and Lavender work to calm, detoxify and soothe the body, and leave the skin feeling nourished and smooth.